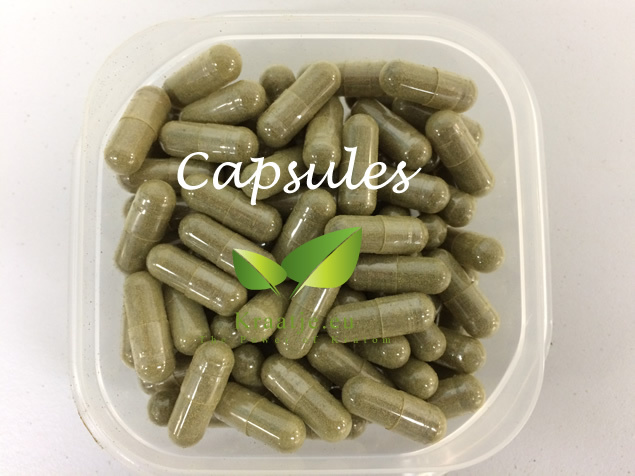 This excellent and rare Kratom only occurs on the Malay Peninsula and comes from ancient trees growing deep in the jungle. 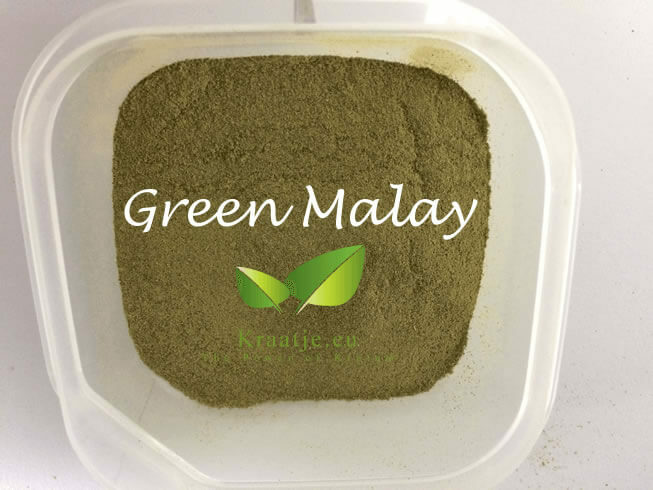 This Kratom (Green Malay) is truly unique and has its own "character". The effects are euphoric, stimulating, relaxing and calming at the same time. The effects are clearly more than other Kratom's and lasts between 6 and 8 hours. Effects: a unique combination of stimulating energy and soothing relaxation. Duration: starts after 20-30 minutes, lasts for 6-8 hours. The Kraatje kratom water bottle. A practical durable water bottle to dissolve your kratom.